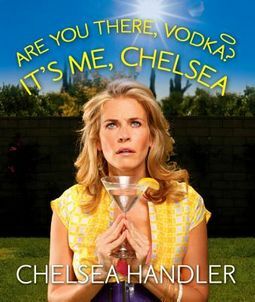 When Chelsea Handler needs to get a few things off her chest, she appeals to a higher power?vodka. 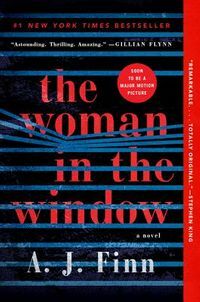 This mini edition abridgement of her bestselling book, Chelsea mines her past for stories that are outrageous and one of a kind. 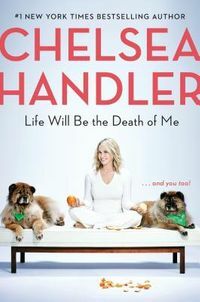 Whether she is convincing her third-grade class that she's play Goldie Hawn's daughter in an upcoming film or pretending to honeymoon with her father to get an upgrade to first class, Chelsea has a knack for getting herself into outrageous situations. 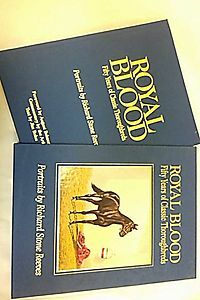 Life Will Be The Death Of Me: ... And You Too!